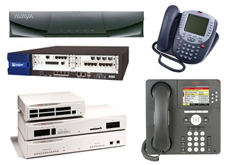 If you are a Nortel Partner or Nortel Customer in the Northbrook area or Nationwide, contact our sales and design center for additional information at 877-950-7999. We provide professional Nortel services for your business. Our highly certified technicians and project managers are ready to assist in your next Nortel Norstar or Meridian project.